As we reported yesterday, and being made official at today's Copper Bowl media day event, freshman Shane Morris will start in place of the injured Devin Gardner who suffered turf toe injury a broken foot in the 3rd quarter of the Ohio State game, but remained in the game. 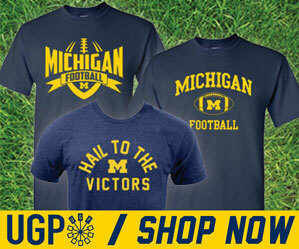 I've said it before, but it should be repeated as often as possible that Devin Gardner is one tough SOB – worthy of wearing Tom Harmon's #98. There's no doubt about it. So for Michigan, the future is now. 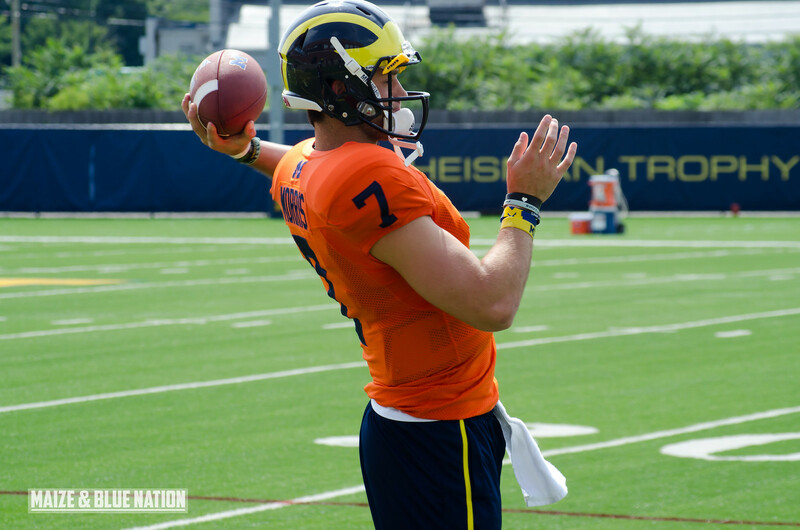 While Gardner is still the presumptive favorite to be the starter in 2014, Michigan will certainly need to hand the keys over Morris eventually. A 3rd tier bowl game that kicks off at 10:15 EST would seem like a good place for that debut.